Enjoy enchanting and informative links to hundreds of webinars, videos—and even video channels—that you can learn from or forward on to your student or congregant. Please note: links to videos can change. If they do, please google for the vide and you may find it on another site. A slew of video shuirim on a vast range of topics from TorahWeb. Great clips from Shalom Sesame. This is the direct link to a slew of wonderful videos from Project Inspire that include short clips to their full length Tisha B’Av presentations. Wonderfully shot and entertaining, these videos feature the Educational Director of NCSY, Rabbi Menachem Nissel. The Editor of several of Rabbi Aryeh Kaplan’s work, Rabbi Sutton is able to distill Kabbalah and Jewish Mysticism down to a practical level in a deep but relevant language so that any Jew can walk away uplifted and inspired. 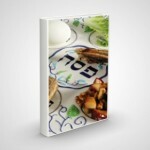 85 videos of various lengnths from the folks at TorahLive.com. Great trigger films. A great collection of videos on a slew of Jewish themes. 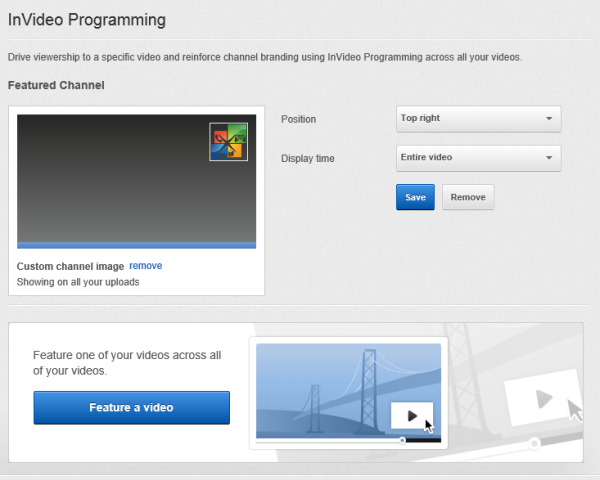 Video and Webinars Easily Add a Logo to your YouTube Videos! Share YouTube Videos with ViewPure! Video and Webinars FREE for NLE Resources Registered Users: Amazing Sukkot Videos from Torah Live!